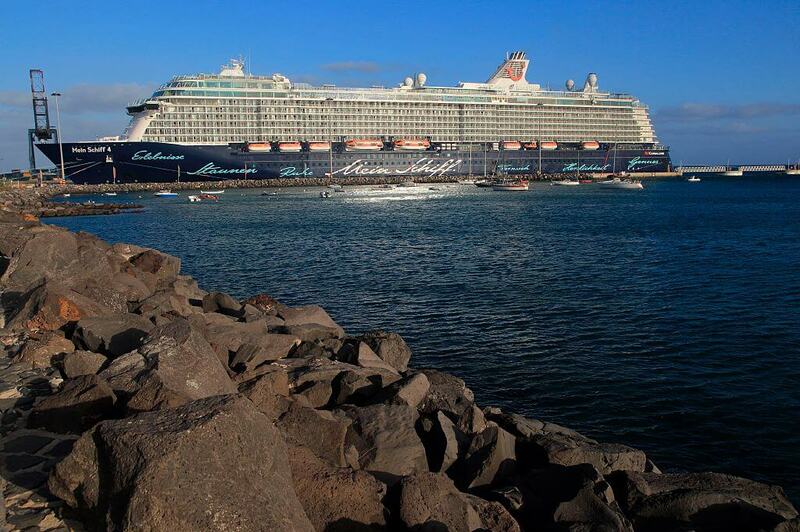 Going on cruises is a great way to travel the world without the boredom of flying or taking the train. The journey is the vacation, and everything else is just a bonus! When you book your ticket, that’s what you probably expect, anyway. Some parts of the cruise are included with the ticket. Other things, tragically, will cost you extra. A lot extra. In a few slides, you’ll find out how much Wi-Fi costs and see what we mean. Booze isn’t cheap at a bar on a Friday night, so it better be free on an expensive cruise, right? Wrong. Even if you buy an “all-inclusive” ticket, you’re probably still paying for your poison. Most “all-inclusive” tickets only include tap water (not bottled), milk, coffee, and juice. 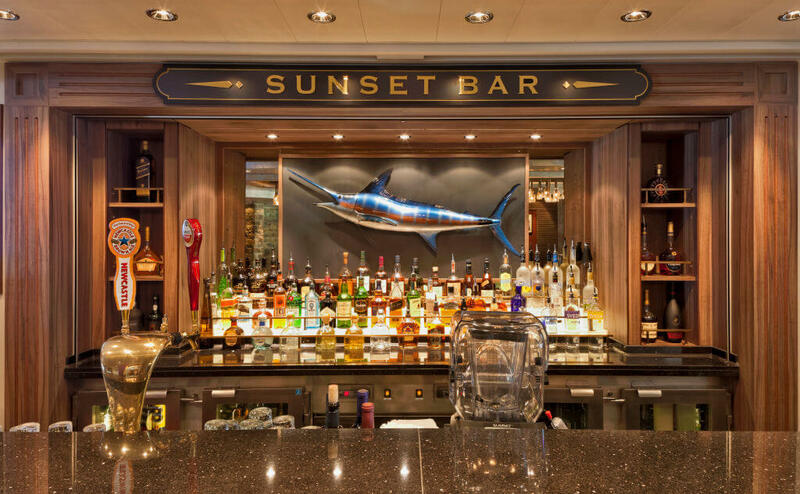 If you know you’re going to go broke at the bar, some ships offer an extra package for unlimited drinks. This “per-day” fee usually costs around $50 and will let you drink mai tais and piña colada to your heart’s content. 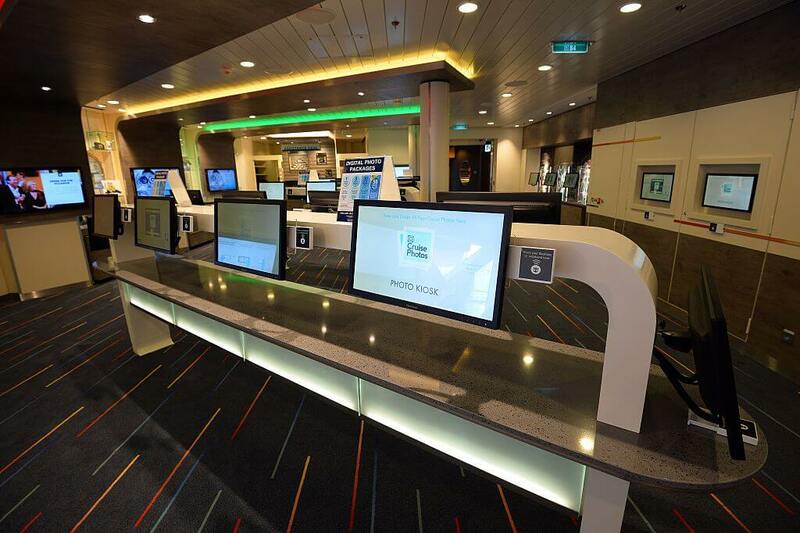 The last thing you want to do on a cruise is to keep track of how much money you’re spending. It’s easier to charge everything to your cabin. Sadly, it’s also not very smart. Purchases add up fast. If you charge a $20 meal and four $15 cocktails, that’s $80 that you’re telling yourself you’ll deal with later. Question, though; can your checkbook deal with it later? It’s not fun advice, but it really is smart to budget yourself and pay as you go, making sure you’re staying close to your budget. It’s okay to go over a little bit, though. You are there to have fun, after all! Coming up, “fun” with hidden charges! To keep your mind free from worry, Cruise lines take care of payments they never tell you about. They still charge you for them, however. Port fees cover all tolls you might have to pay at every location. They include immigration and naturalization costs, baggage handling, ship inspections, and other things. 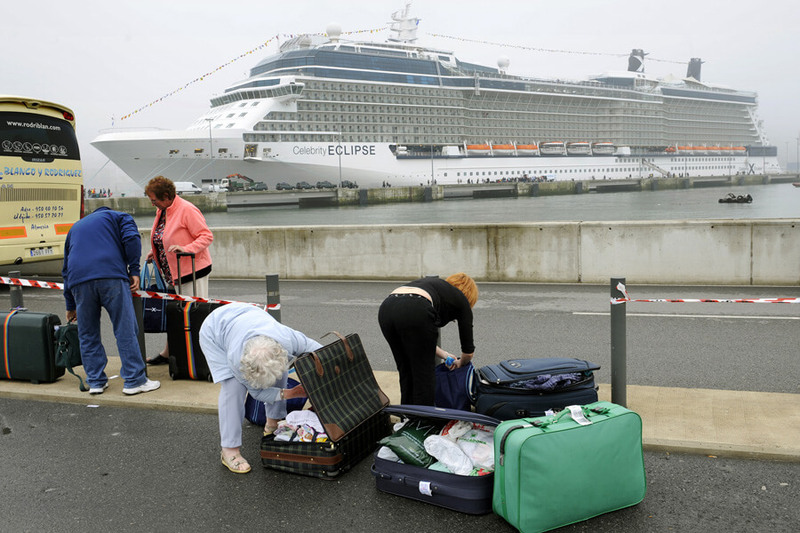 Once the cruise is booked up and ready to sail, they’ll split the overall cost of these fees among the passengers. Sometimes they’ll include the fee when you buy the ticket. Other times you’ll get a second bill for your cruise weeks before you depart, making it impossible to back out of your vacation. Most cruise dorms are designed to hold two people at a time. This means that when you book a cruise by yourself, you’re hurting your bank account. The cruise line will charge you an extra “supplement charge.” This can cost you twice as much as a ticket bought with a friend! 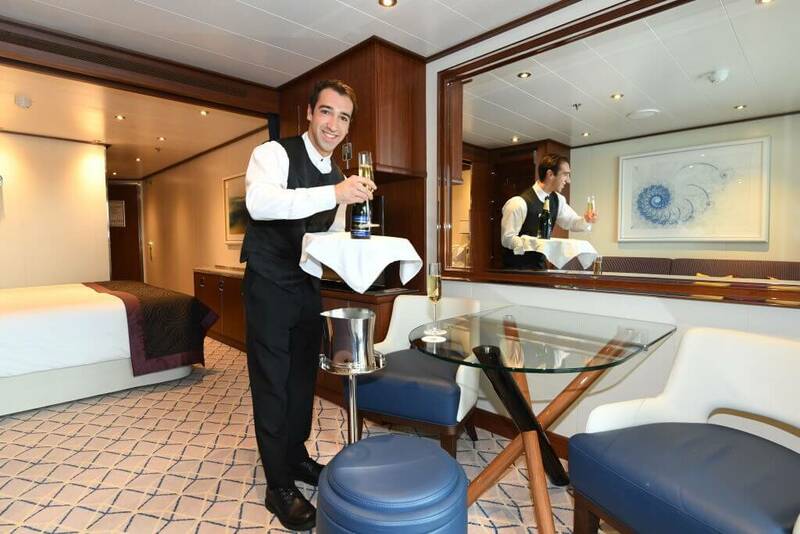 For those who can afford this, cruising solo is an excellent opportunity to make friends and be social. If you spend all year saving money for your vacation, though, make sure you read the fine print to see what you’re really paying for. Next, if you’re addicted to the internet, maybe a cruise isn’t right for you. The best thing you can do with all the pictures you take on a cruise is waiting until you’re back home to post them to social media. If you can’t wait then be warned, because some ships will charge you $45 an hour to use their Wi-Fi. If you absolutely need the internet, pay for the unlimited day fee. It’s usually between $15 and $25. If you don’t, you’ll be charged upward of 75 cents a minute, which adds up to the price you see above. Yikes! Did we mention the internet is pretty slow on open water also, so you’ll be waiting for that picture to upload for a while. 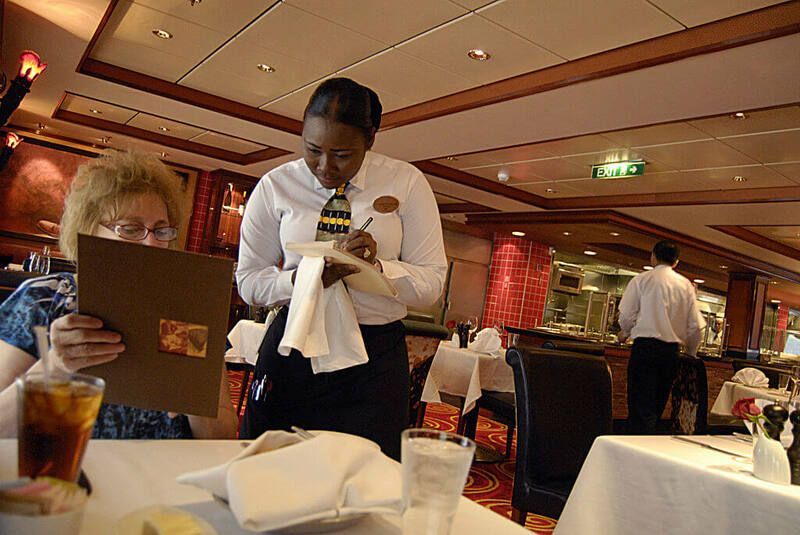 If you’re trying to save an extra penny by not tipping your cruise staff, you might want to think again. 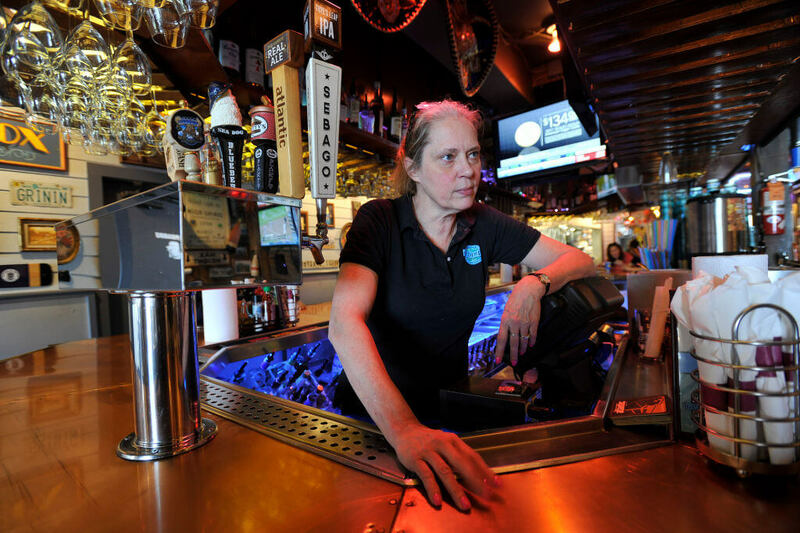 Most lines charge up to $12 a day in gratuity for room cleaning fees and 18 percent gratuity on drinks. You’re only being cheap in your head. Paying gratuity or to shouldn’t bother you. Just be aware that the price is already included in everything. The staff works hard to keep you happy, and they deserve a little happiness too. At the end of the trip, the pot gets split evenly between all the workers. 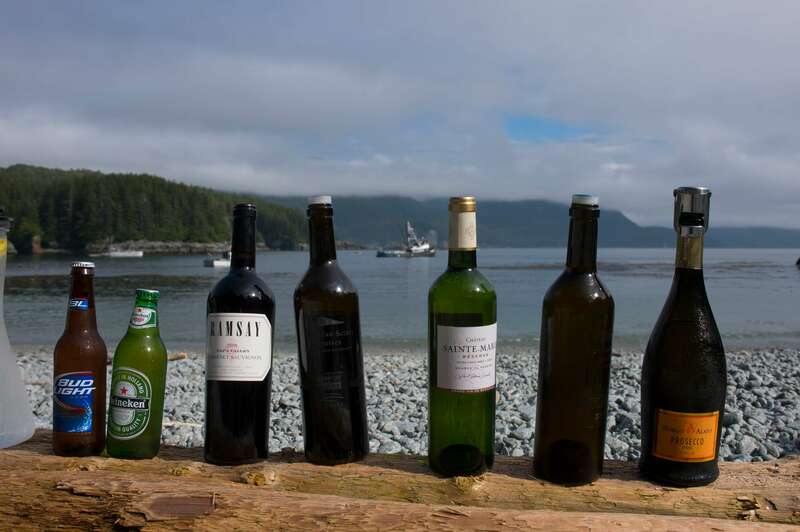 Still ahead, how much extra bringing your own booze aboard will cost you. If you want caffeine on a cruise, coffee and milk are free. When you start asking for lattes, however, you start getting charged for your wake up call. With coffee, milk, and a few sugar packets you can sweeten up your coffee. It just won’t be gourmet. Fancy coffee isn’t the only thing you’ll pay an arm and a leg for. A bottle of water costs about five dollars and a can of soda costs half that. If you have an addiction to carbonated beverages, you can pay an unlimited daily fee, just as you would for alcohol. If you’ve never heard of a corkage fee, then you’ll probably be upset when your captain charges you to open your bottle of wine on board. You brought the wine, why should you have to pay to open it? Those are the rules. 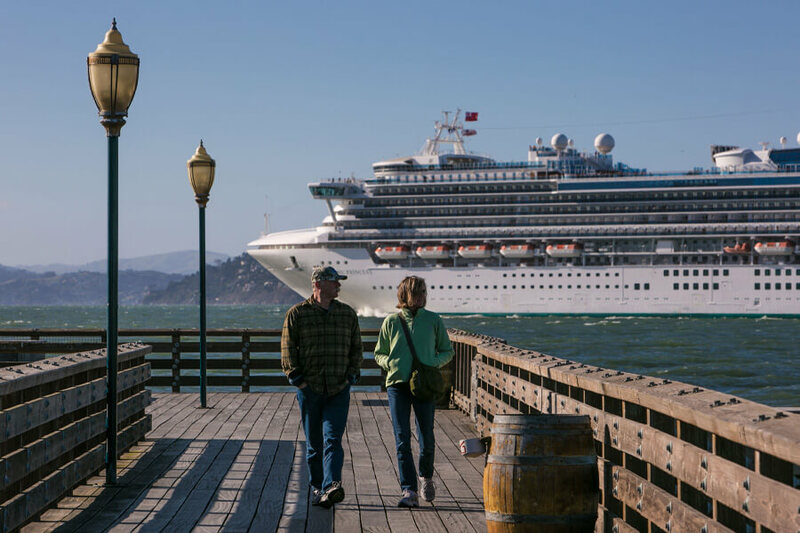 Like everything we’ve talked about, though, a corkage fee on a cruise will cost you significantly more than it will at a restaurant. The charge could be $25, or it could be more. Here’s a tip. If the corkage fee is flat, bring a lot of wine on board. Then you’ll save money by paying only for corkage and not alcohol. Honestly, if you miss your ship at port, you deserve the torture you’re going to put yourself through. Once you find a port agent, they could give you two options. You could pay them to ferry you to the next port to meet your ship, or you could go home. Remember, if you choose to go home, you still have to figure out how to recover all your baggage. The best strategy here is to make sure you know where your ship is at all times so it can’t leave without you. Ahead, did you ever wonder how much a laundromat costs in the open water? 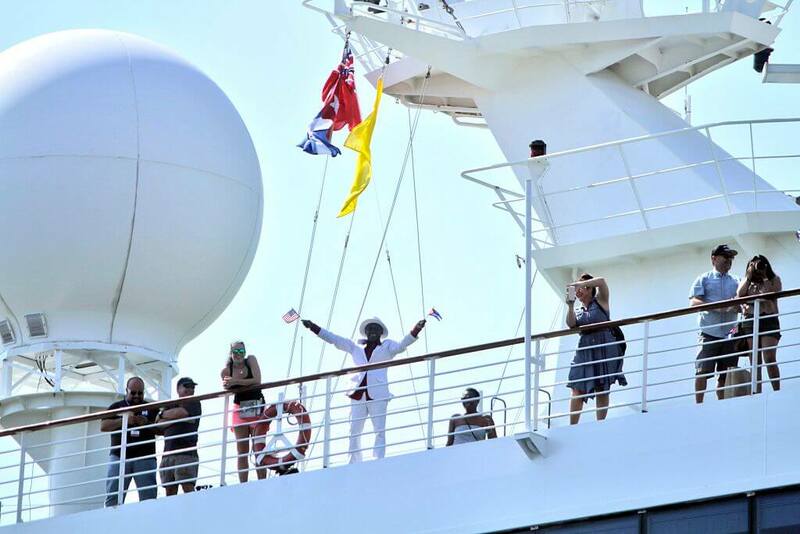 Before going on your cruise, know how many days worth of outfits you need. If you get caught needing to do laundry on board, you’ll be charged an arm and a leg. Seriously, if you thought the laundromat was expensive, you’re not going to want to pay the six dollars per load the ship demands. If you don’t want to bring enough clothes with you and don’t want to pay cleaning fees, then be prepared to smell for the last few days of your journey. You can pay $109 for unlimited service, but that still seems like a ripoff to us.